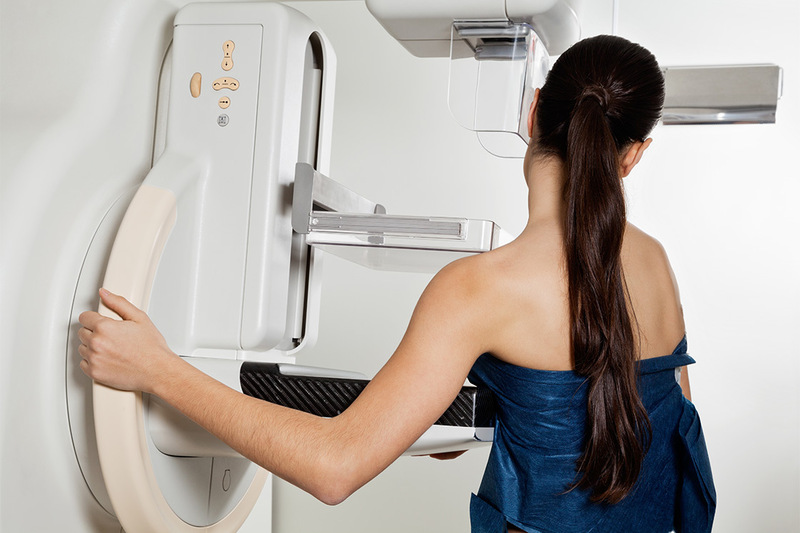 You should never fear getting your first mammogram. Gone are the days when a few women spoke in horror about how uncomfortable this incredibly important test was. Let’s get one thing straight: it isn’t painful, it’s merely mildly uncomfortable. And it’s not recommended, it’s vital that you get one. Cancer is an epidemic. The rates are higher each year, and chances are you know a person in your life that has already fought it or died from it. This horrible disease changes and ruins entire families and ends beautiful lives. The key is to catch it early and you can start with your first mammogram. 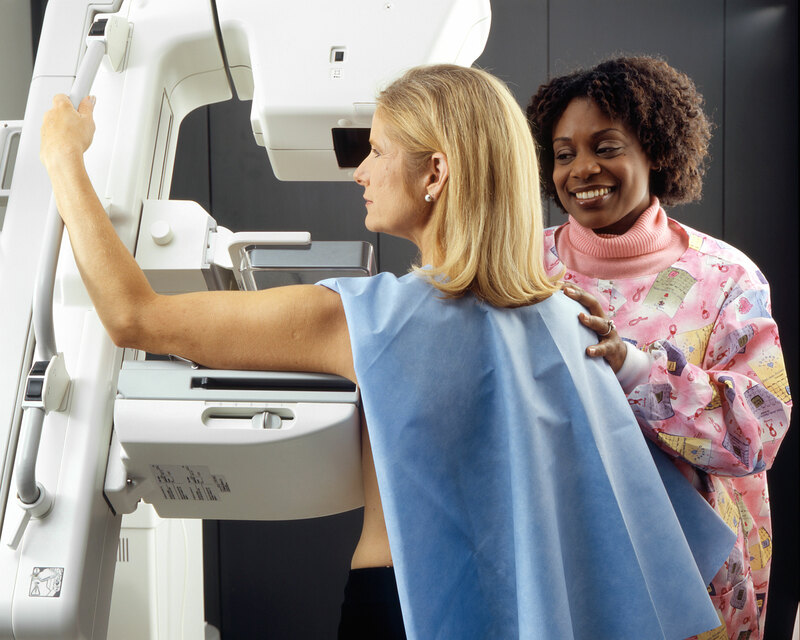 With the use of x-ray technology, they will compress your breasts one at a time to even out the tissue and examine it in order to get a diagnosis. After 15 to 20 minutes you will be all done and you would have suffered mild discomfort. Do not wear deodorant or perfume as they could show up as false calcium spots on the x-ray. When is the correct time to get tested? If you have a history of breast and/or ovarian cancer in your family, it is recommended that you get your fist mammogram 10 years before the age your relative got their first diagnosis. So, if your mother had cancer at the age of 40, get tested when you turn 30. Just because you got positive results does not mean you have cancer right away. There are false positives, and only a biopsy can truly indicate the type of malformation they found. It can be purely benign; it could be a cyst, or a malign growth. In order to prevent ever receiving such scary diagnosis, even though these lumps may end up being nothing more than fat and benign malformations, don’t skip this very important test. Respect your body and your life.